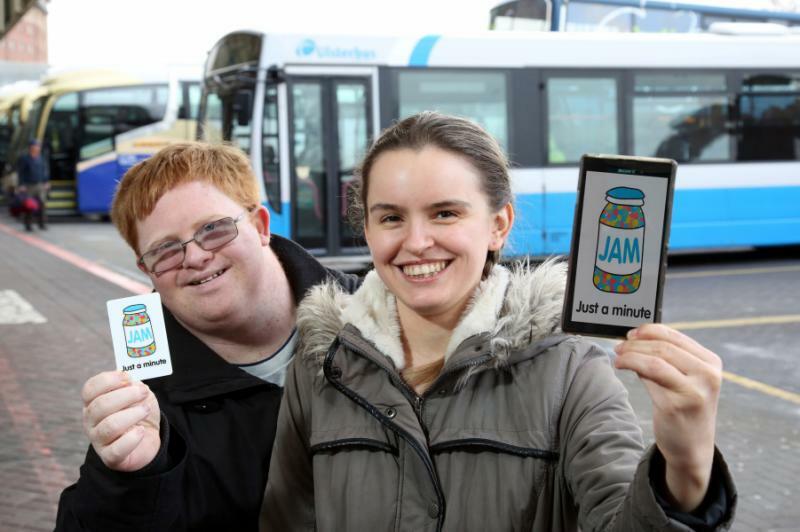 We've had a great reaction to the launch of the JAM Card app. Hundreds of people have downloaded it and are using it everyday to help them when they are out and about. We hope that you are finding the JAM Card useful and would love to hear how you are using it. It is helpful? What do you think could be improved? Where have you used it? Let us know! Send us an email admin@nowgroup.org.